At LitePoint, we are entirely focused on delivering the most technologically advanced wireless testing solutions available. Period. Our innovative analytical tools are specifically designed to keep pace with evolving wireless technologies, challenging device environments and pressing market demands from the lab to the manufacturing floor. We are not satisfied to simply evolve. We are driven to revolutionize. From the very start LitePoint has created breakthrough innovations in wireless test. We revolutionized wireless testing with the world’s first single-box solution for testing multiple standards. Since then, LitePoint was the first to introduce a solution for high-throughput multi-device cellular testing and in 2012 LitePoint released the first production test solution for 802.11ac…the high bandwidth wireless standard. NFC is revolutionizing consumer purchasing, social networking, and medical devices and LitePoint created the first production system for testing NFC technologies. Our mission is to create wireless test solutions that are ready to test the chips and technologies you’re testing…out of the box. This enables us to be first with test technologies. So when you’re ready to implement new wireless technologies, we’re ready to help you test them. 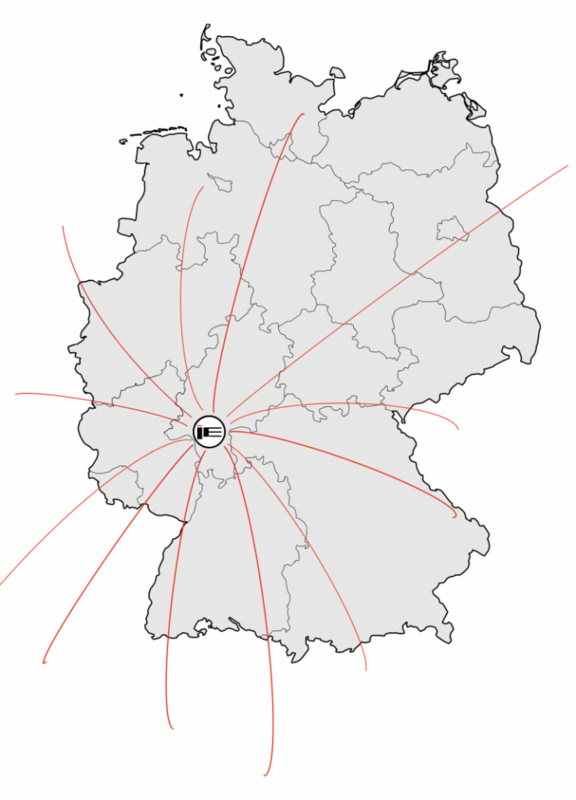 Industrial Electronics is the official distributor of Litepoint for the DACH-Region.